Microsoft has announced the Spotlight sale and the Deals with Gold for the week. 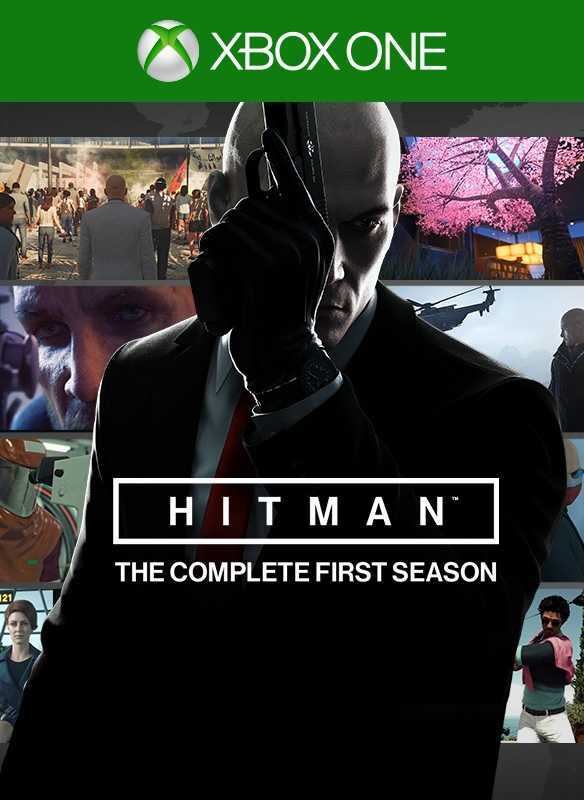 The three games which will be available for Xbox One gamers are Farming Simulator 17, Hitman the Complete First Season and Guns, Gore & Cannoli. A whole range of titles are also discounted as part of the deal and you are sure to find one to match your taste. Apart from the Deals with Gold, the Spotlight Sale program include titles like #KillallZombies at 70%, Blood Bowl 2 with 60%, Broken Sword 5 The Serpent’s Curse with 75% and We are Doomed with a massive 70% discount. With so much offer in those price tags, it isn’t difficult to buy but the catch is that many of the sales promoted this week are focused on season pass, virtual currency and additional packs rather than full games that you could go with. For gamers looking forward to Xbox One Spotlight Sale, it could be a slight disappointment this time but it is more of a short wait before the team announces another week of special sales. The discounts continue to go all the way up to the Xbox 360 titles as well. The top three titles are Watch Dogs Season Pass, Transformers Fall of Cybertron and Dead Space 2. Apart from these titles, there isn’t any for the ageing Xbox 360 console because of the new arrivals. Microsoft now the three different current generation models including the Xbox One, Xbox One S and the Xbox One S which is the equivalent to the PS4 Pro console. Going by the trend, they have to focus more on newer consoles and make use of the backwards compatibility feature to let players experience older Xbox 360 games on the newer platform. It won’t be long before they choose to stop supporting the last generation machine but the newest X device is not going to get launched until November that gives enough time for everyone to upgrade to a new console. If you like to go through all the Xbox One titles available as part of the Spotlight sale, go through the official website and purchase the ones you like the most. 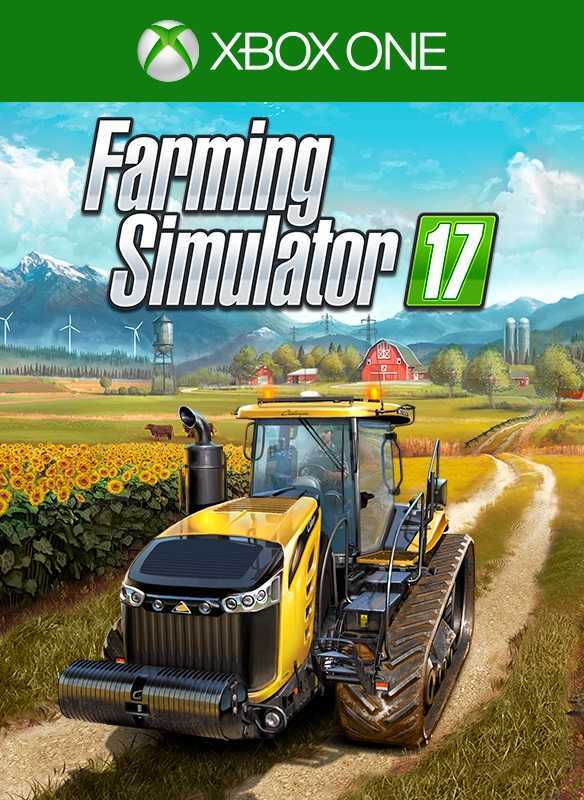 The Deals with Gold isn’t too appealing either especially with lack of AAA titles unless you are a huge fan of Farming Simulator 17 and would love to grab hold of it before the sale ends. The Premium Edition of the game is available with 40% discount.